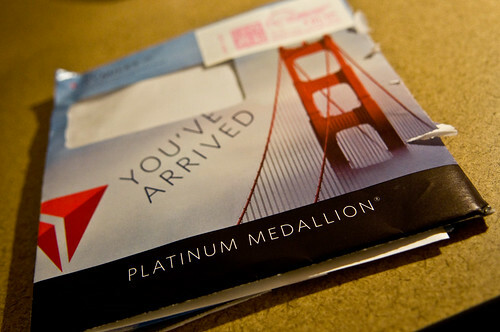 I’ve flown Delta almost 80,000 miles so far this year…and all I got was this lousy letter. One Response to Platinum Medallion FTW! Well done! I got to Gold end of last year and stopped flying so much so I haven’t really taken advantage of it. Sigh.